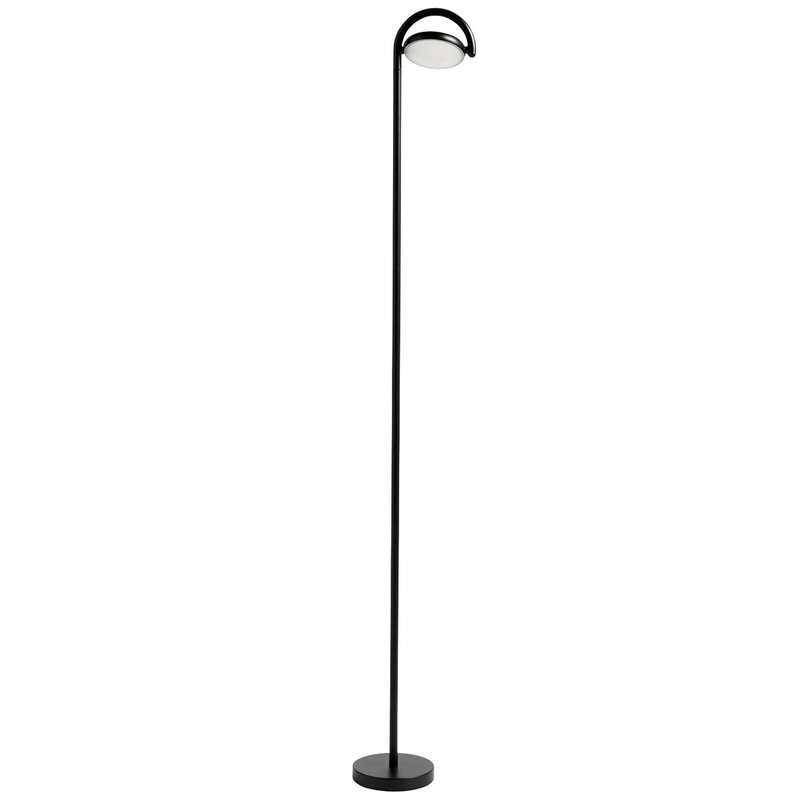 Hay’s Marselis floor lamp is characterized by a fine balance between soft, rounded shapes and industrial aesthetics. Created by design duo KaschKasch from Cologne, the arched body of Marselis was inspired by silhouettes of local street signs. 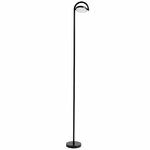 The metal body is complemented with a dimmable LED unit that can be adjusted between a direct task light and indirect ambient light. 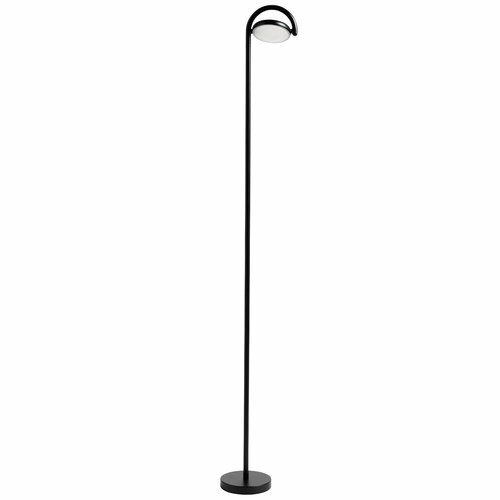 Thanks to its sleek design and adjustability, Marselis makes a perfect for luminaire for work and leisure alike. Kaschkasch Cologne is a design duo of two talented German designers. The young designers Florian Kallus and Sebastian Schneider met while studying product design at Münster University of Applied Sciences. In 2011 they established the design studio Kaschkasch Cologne, which achieved immediate success. 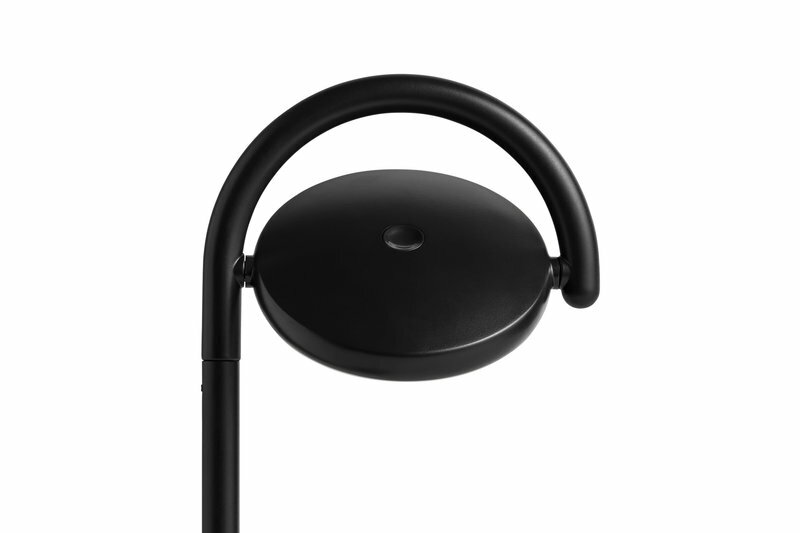 Already in 2013 they were nominated for the best newcomer at the German Design Awards. The duo aim to achieve a maximal usability of minimalist products by splitting the plans and drafts to their most central parts. The products of Kaschkasch Cologne are both practical and trendy. They aim for classical lines and graphical forms. The design process needs to be both straightforward and surprising. The aim of Kaschkasch Cologne is that the final user of the product will little by little find new sides of the product they own. Like this the product stays interesting.